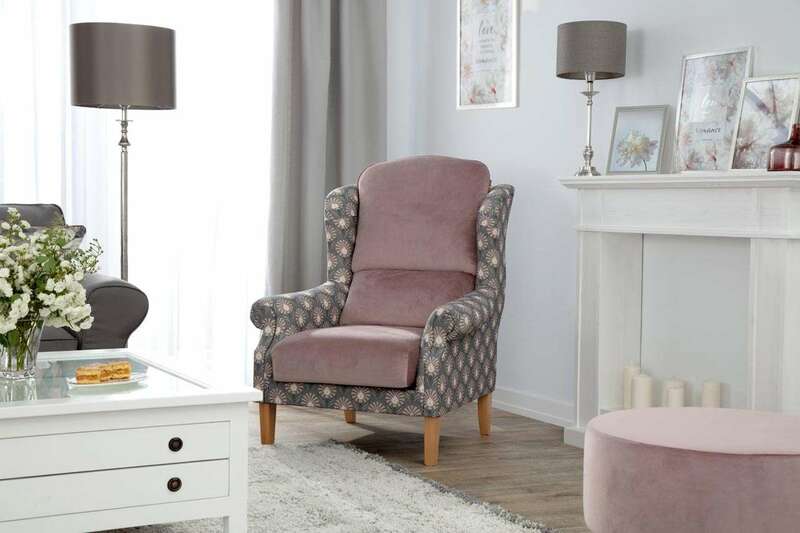 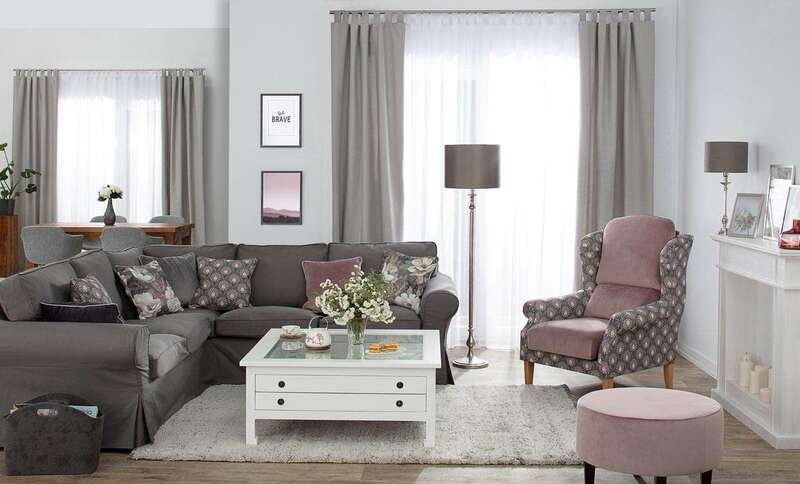 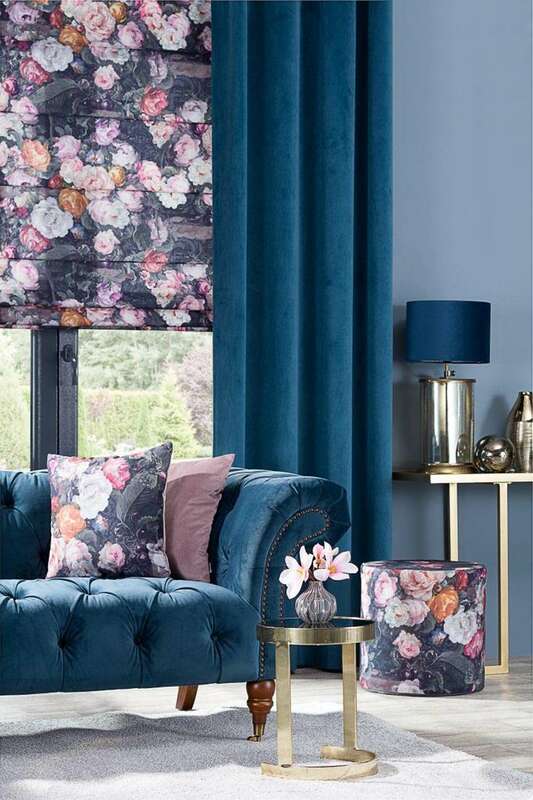 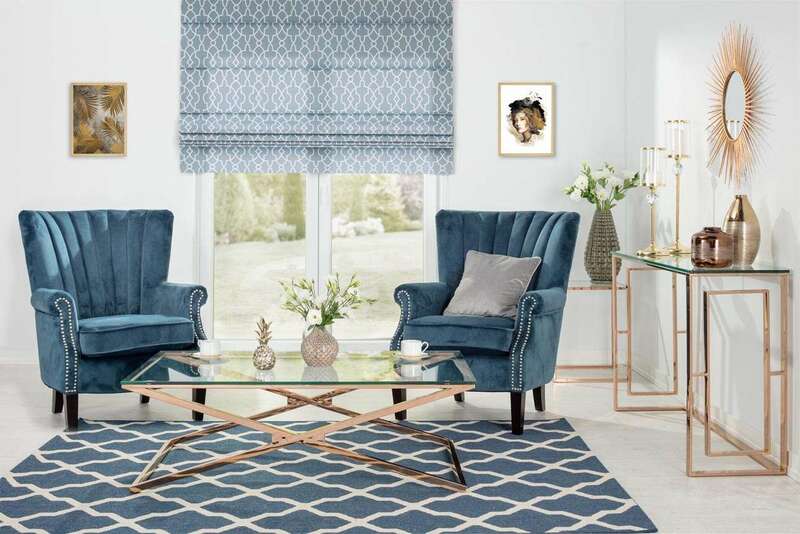 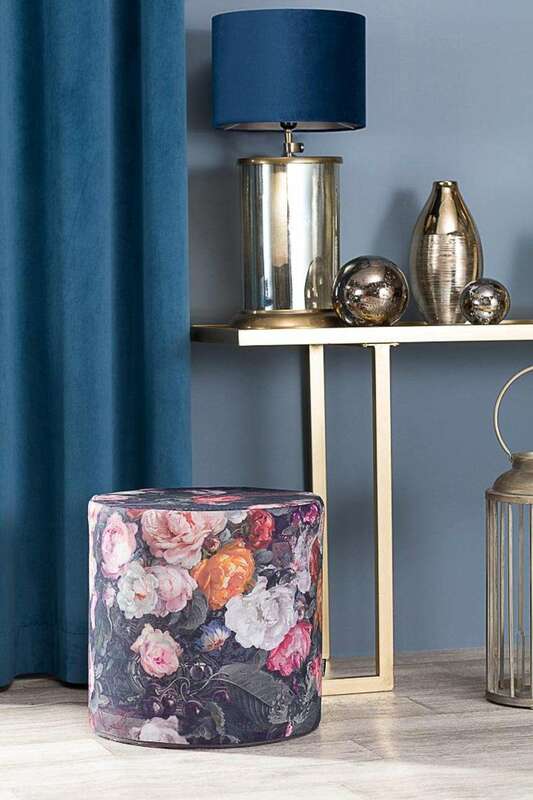 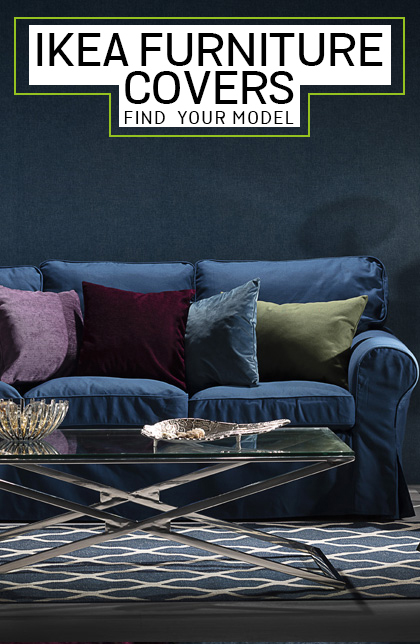 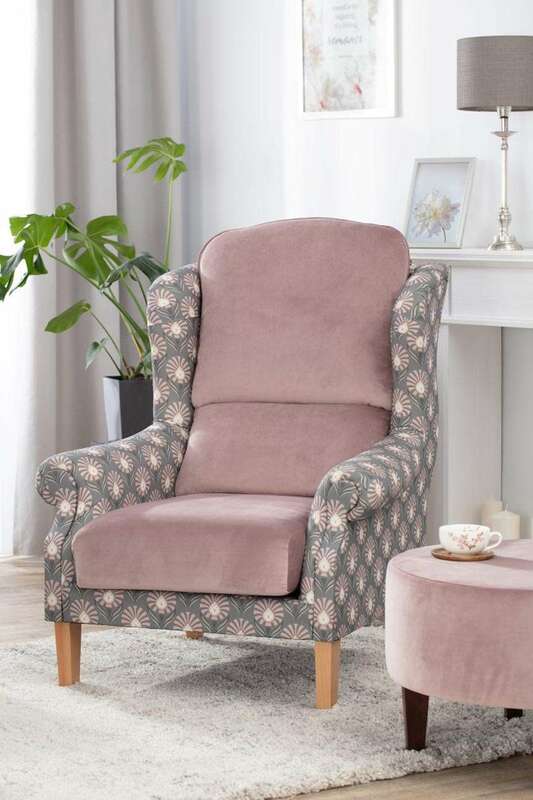 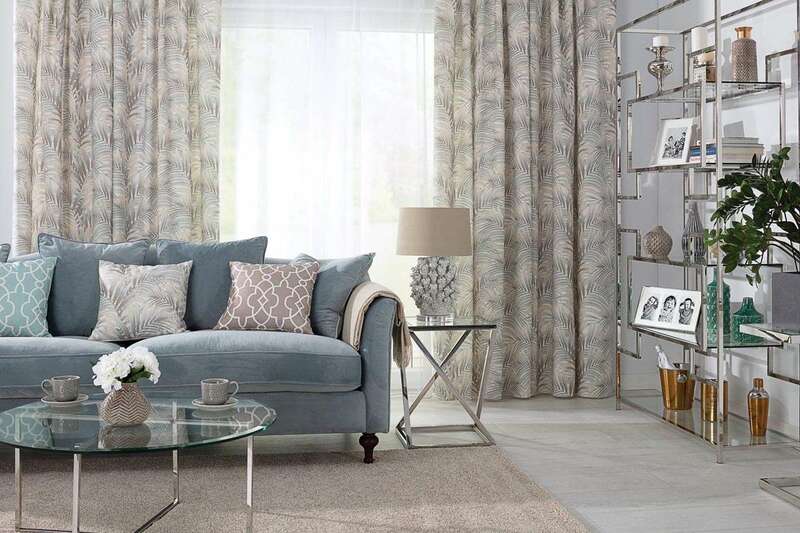 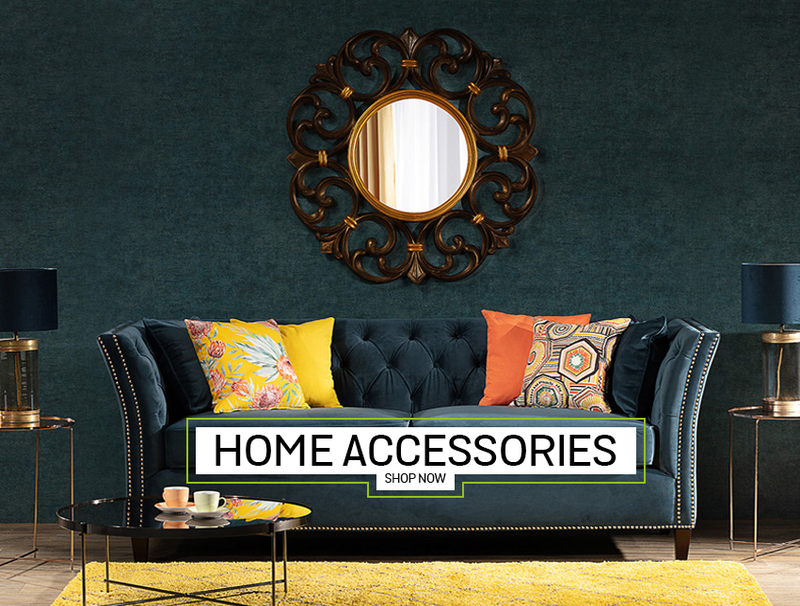 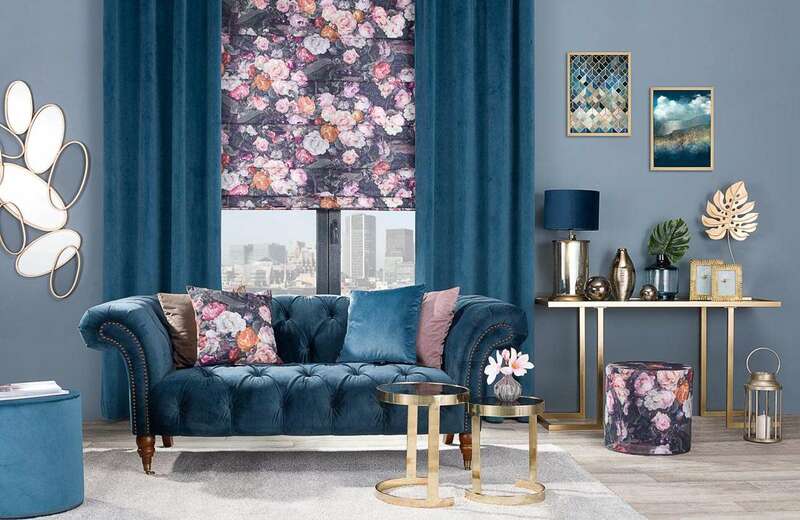 Gardenia is a striking range of rich and sophisticated floral designs, in touch with the latest home trends for Autumn Winter 2018/19. 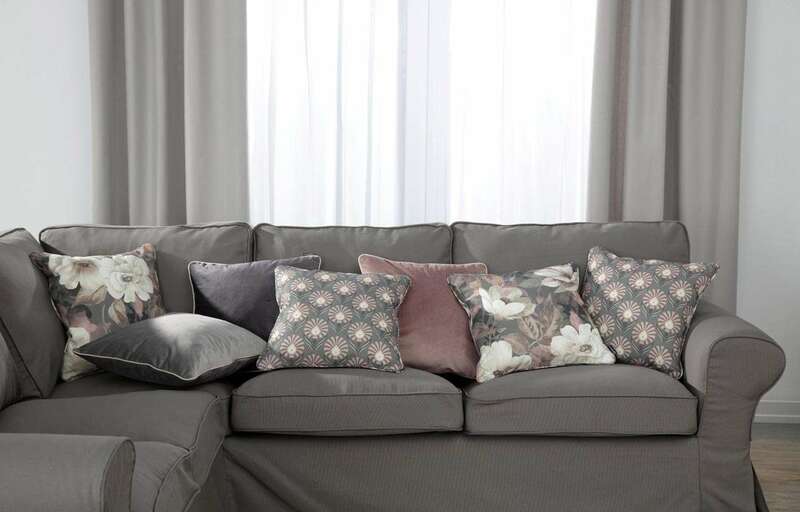 Big bold patterns paired with muted background colours make for a wonderfully balanced collection. 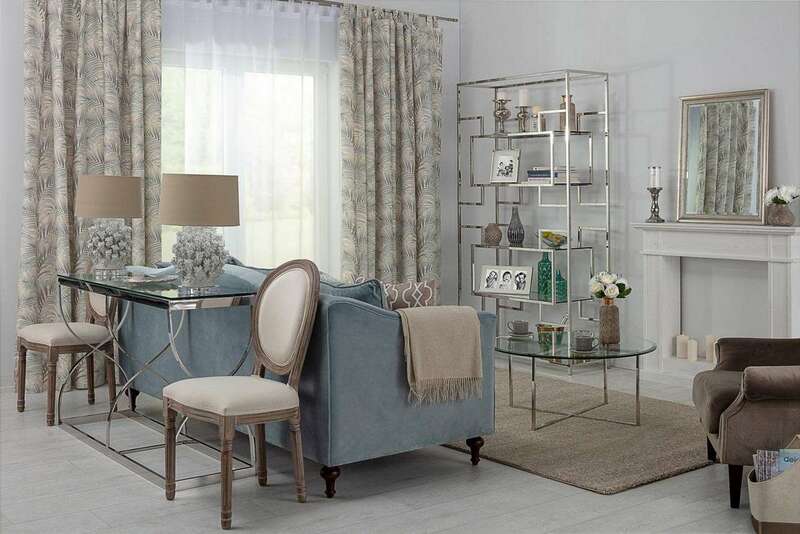 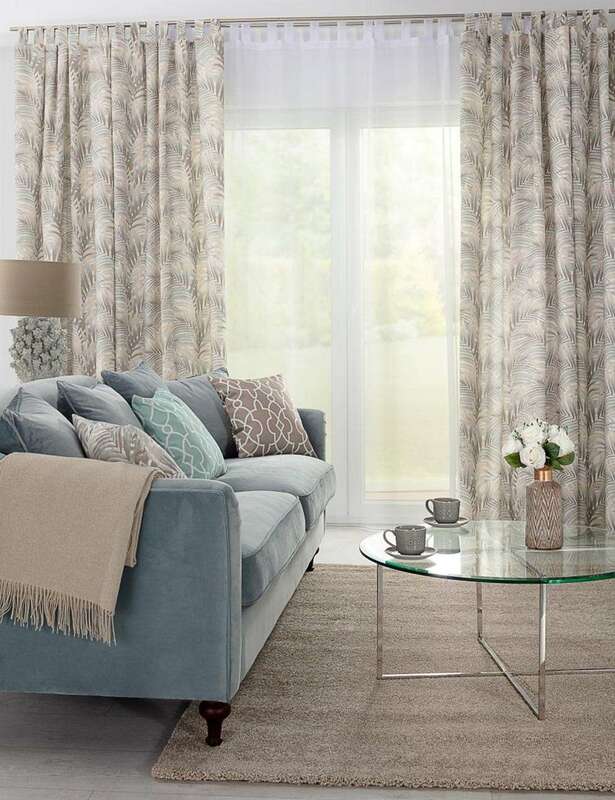 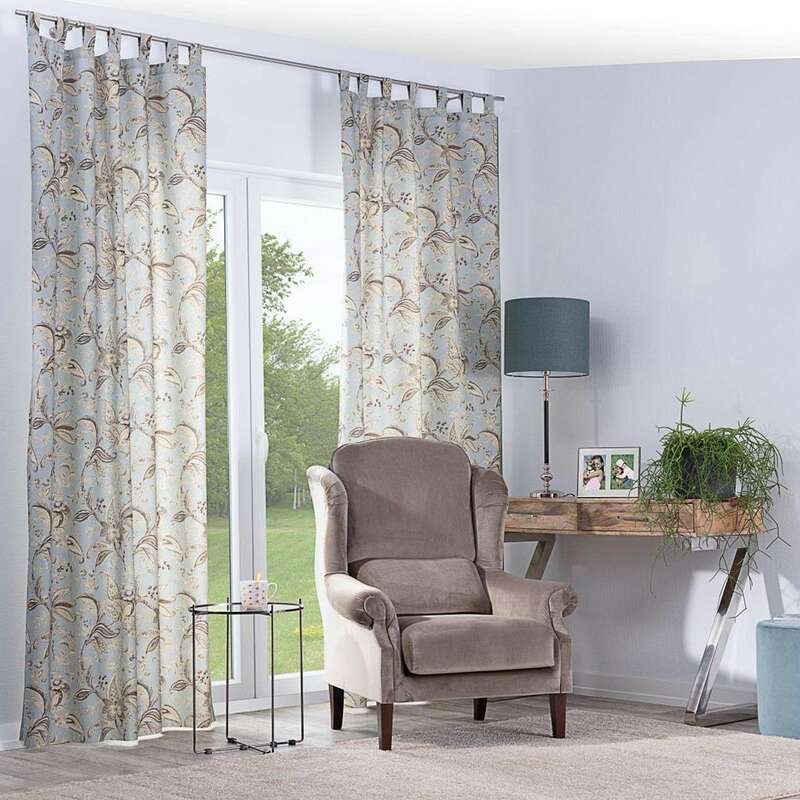 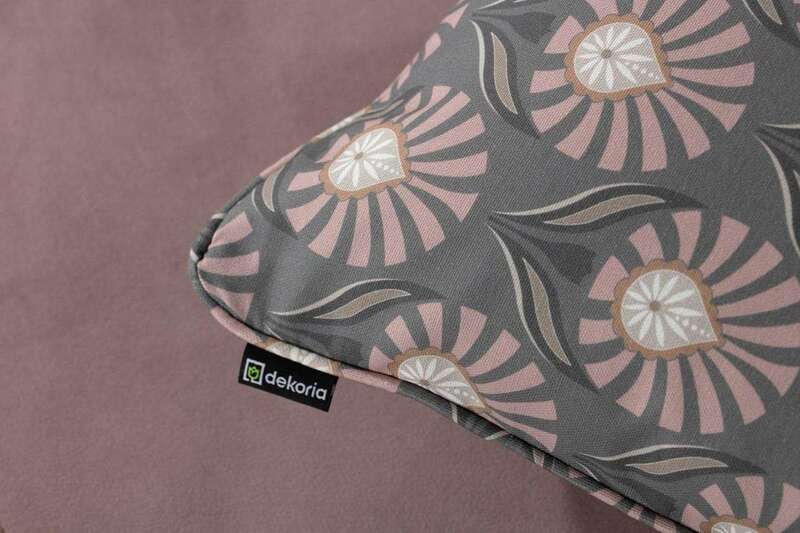 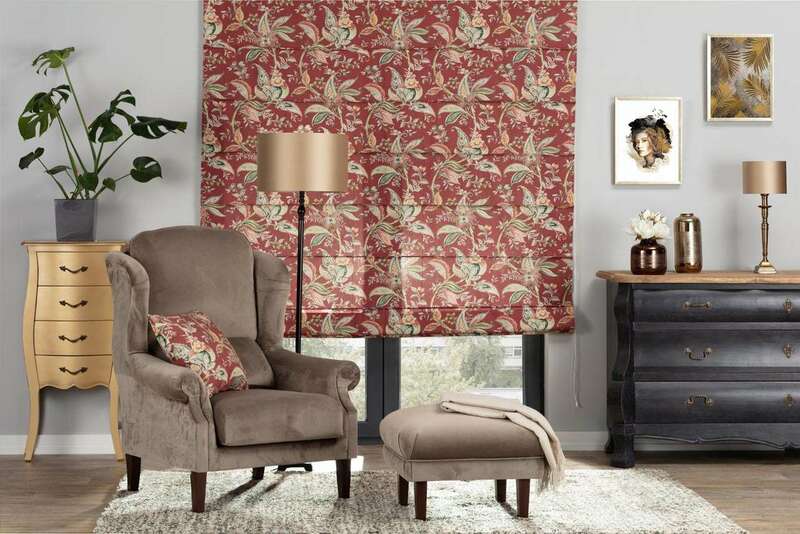 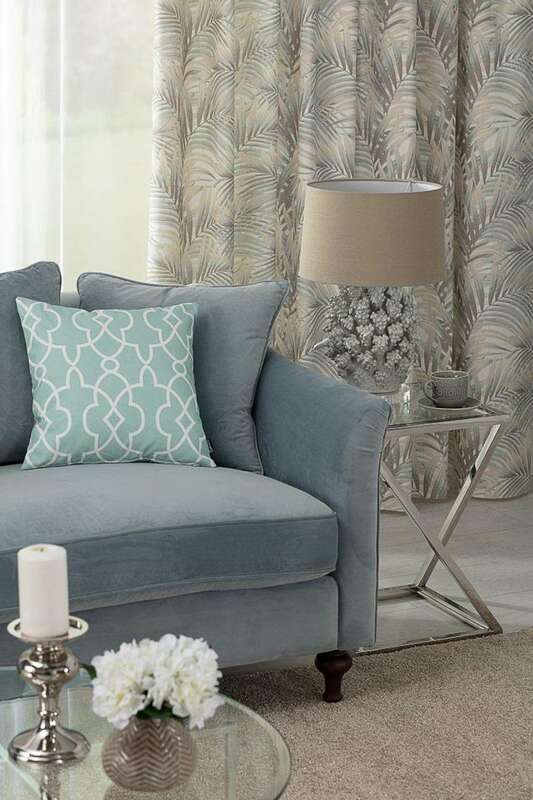 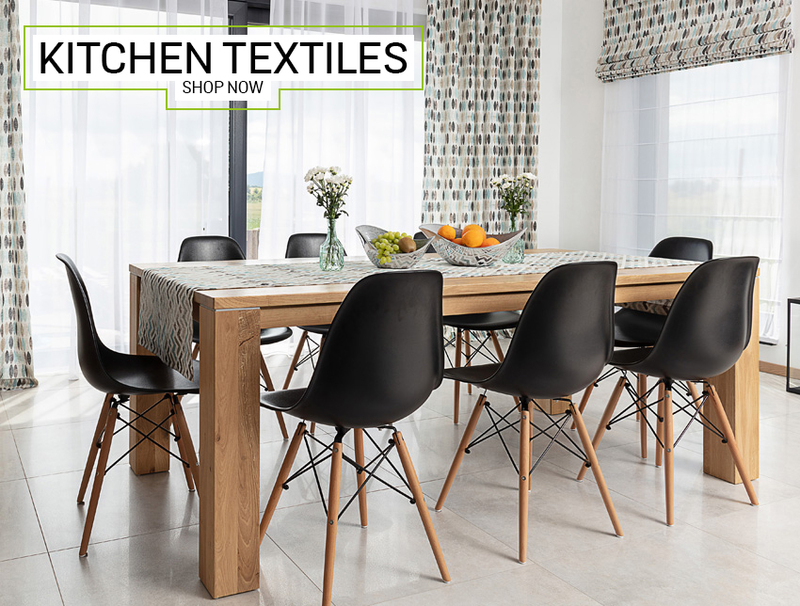 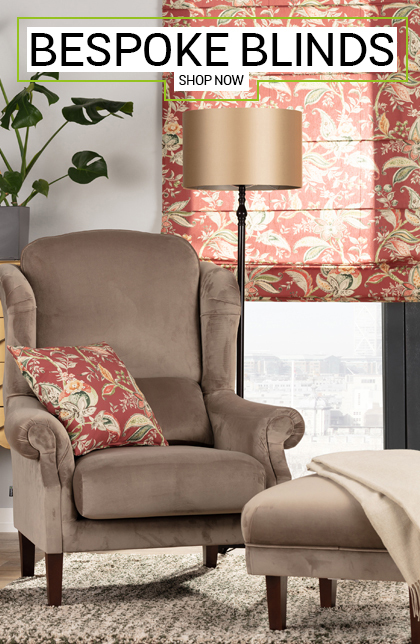 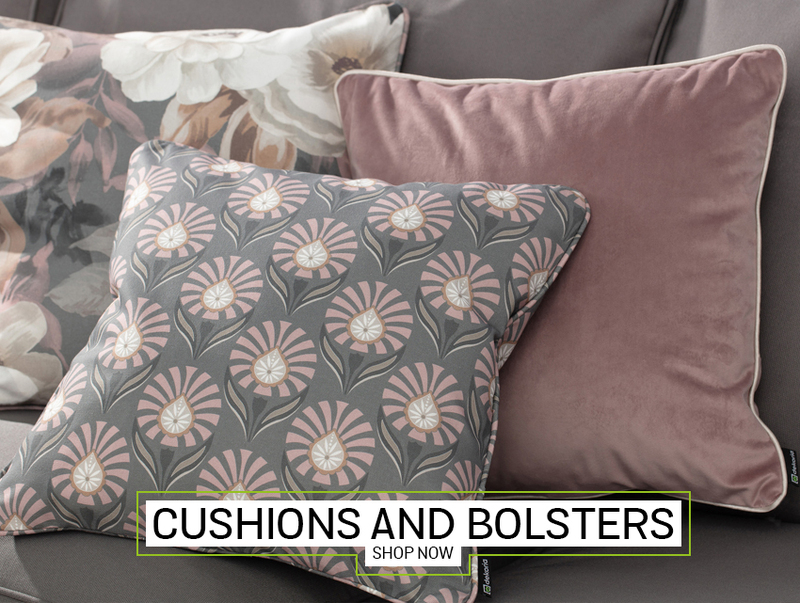 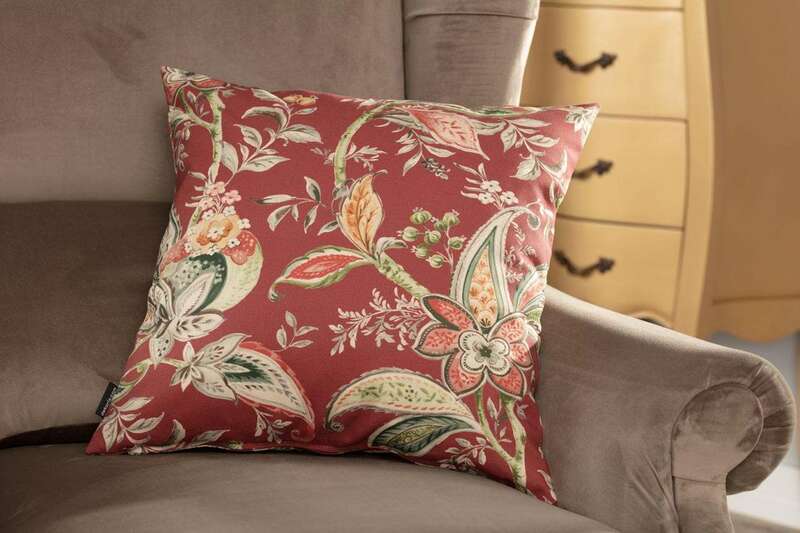 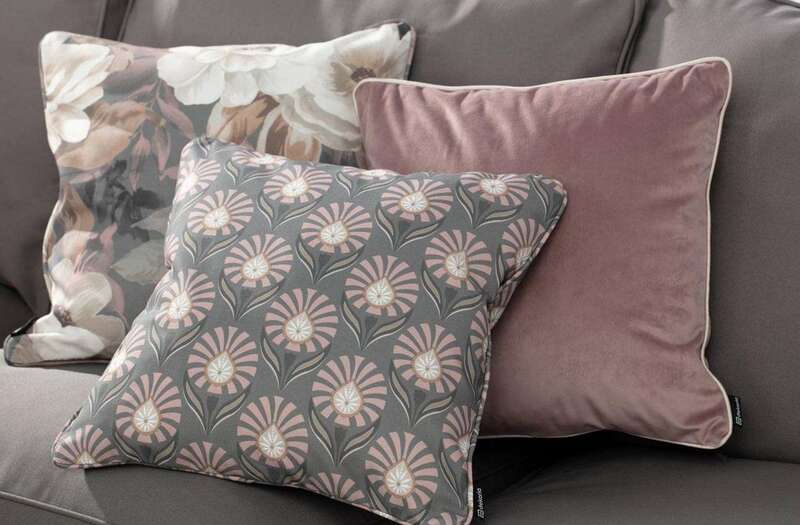 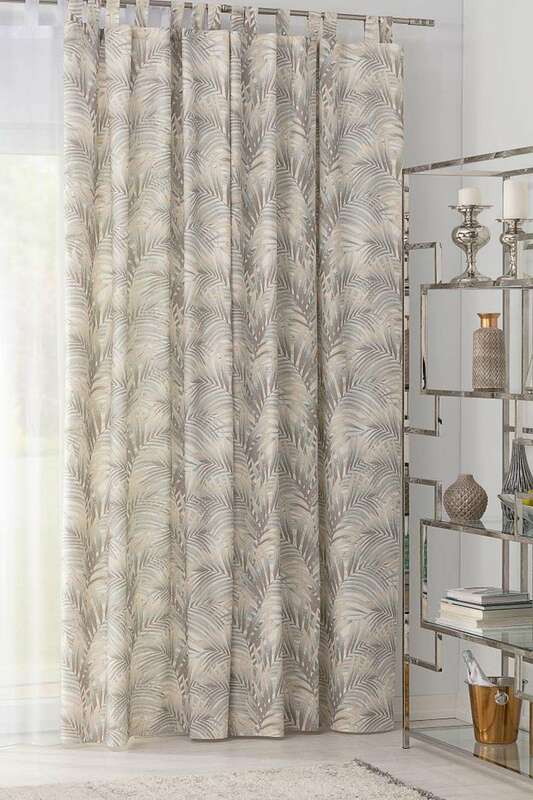 Oversize blousy prints and 100% cotton fabrics work beautifully on curtains, blinds, cushions and other home textiles.